Luxury new built apartments close to beach. 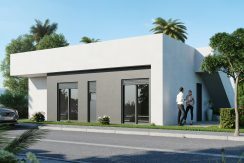 Modern detached villas under construction in Benissa at Costa Blanca North. 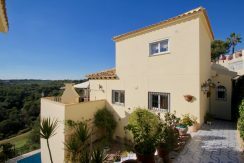 Detached First Line Golf Villa With Impressive Views. 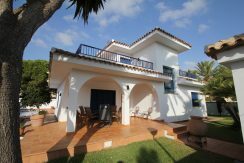 Impressive detached south facing villa. 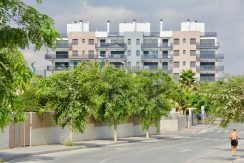 PLAYA FLAMENCA: SOUTH FACING DETACHED VILLA 2nd LINE TO THE BEACH.